2 Bedroom Maisonette For Sale in Tonbridge for Asking Price £260,000. 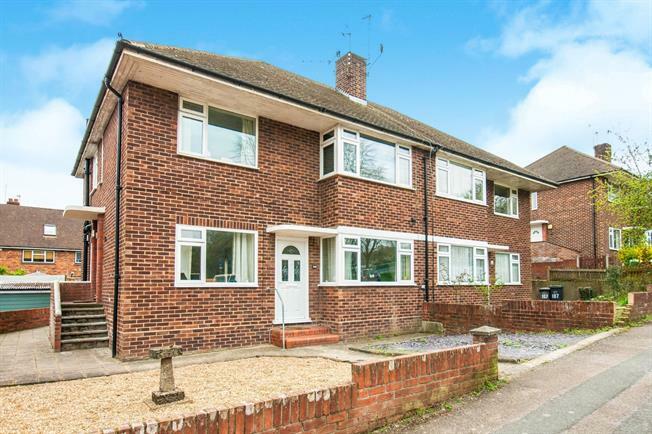 Freeman Forman are delighted to present this two bedroom ground floor maisonette, situated within walking distance of Tonbridge station, and ideal for first time buyers/commuters. Accommodation comprises of an entrance hallway, spacious living room, modern bathroom, two generous bedrooms and a modern fitted kitchen. At the rear of the property is an attractive private rear garden, and ample parking to the front. Share of freehold.